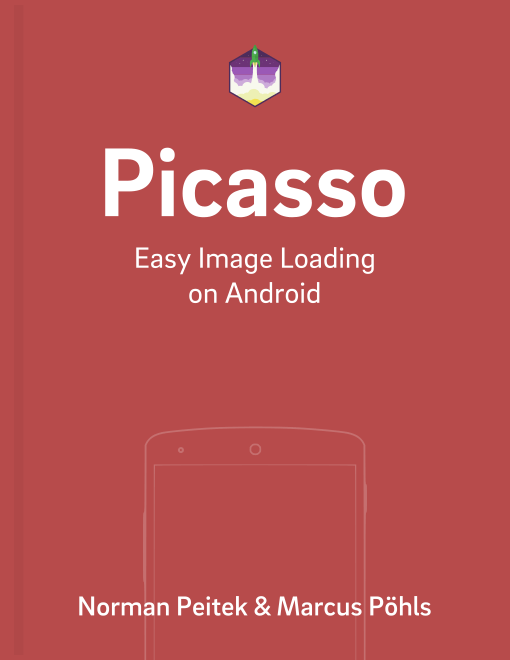 In the last eleven blog posts, we've covered all major functionalities of Picasso. You've learned a lot of various features in the library. In the last two blog posts, we're going to modify the Picasso instance itself. This gives us access to the core of Picasso's behavior. Picasso has a direct way to modify the Picasso instance: the Picasso.Builder class. We'll use the Picasso.Builder to create our own custom Picasso instance. Our new Picasso instance can have several substituted components. Before we look at the possible replacement components, let's look at how to create the precious custom Picasso instance. The Picasso.with(Context context) always returns the standard Picasso instance. In case you require a custom instance, one option is to simply create a Picasso.Builder object, make your adjustments and finally build a Picasso instance. The newly created Picasso object has the same capabilities as our standard Picasso. In case you need a special Picasso behavior for all of your requests, you've the option to globally use your custom Picasso instance. To make this Picasso instance the global one, call Picasso.setSingletonInstance(picasso);. Important is that you can only do this before you did any Picasso requests! Ideally, you should call this on application start. You'll have to decide which option is ideal for your app. In order to help you decide, we'll show you one possible custom Picasso behavior: a replaced network component. Picasso will by default use the best available cache & network component available. If you want to make sure that Picasso is using a specific one, use the Picasso.Builder and call .downloader(Downloader downloader) on it. One implementation of the Downloader interface is Square's HTTP client OkHttp. This doesn't have any real effect, since Picasso would pick OkHttp anyway (if it's available). A practical example would be the following real-world-scenario: your app downloads images from your own server. That server uses HTTPS, but also has a self-signed certificate assigned. The standard OkHttp implementation would reject this connection due to the SSL certification issue, followingly not download the image and consequently your ImageView would stay empty. You could fix this issue with an OkHttp implementation (see UnsafeOkHttpClient), which ignores the HTTPS issues. By setting this HTTP client as your Picasso downloader, you'll be able to display images, which are hosted on a self-signed HTTPS environment. Obligatory warning: make sure you know what you're doing before using a network component, which ignores all security checks! Memory Cache: if you don't agree with the standard settings (15% the available application RAM), you can implement your own caching solution and apply it with the Picasso.Builder. Request Handlers: if you've images on a custom Uri format, request handlers give you a powerful tool. The next and final content blog post in this series will be all about request handlers. In this blog post, we've given you a quick introduction on how to change core behaviors of the Picasso library. Your use of the Picasso.Builder might be completely different, but this blog post should have given you a jump start. Next week, we'll look at one core behavior in much greater detail: request handlers. As always, let us know if you're missing something or need additional explanations in the comments or on twitter @futurestud_io.